When using PayPal as a payment type, you must consider PayPal when reconciling at the end of the day or shift. The PayPal funds all appear as a "Web" payment type in reconciliation and can be reported on in much the same way as cash or credit. 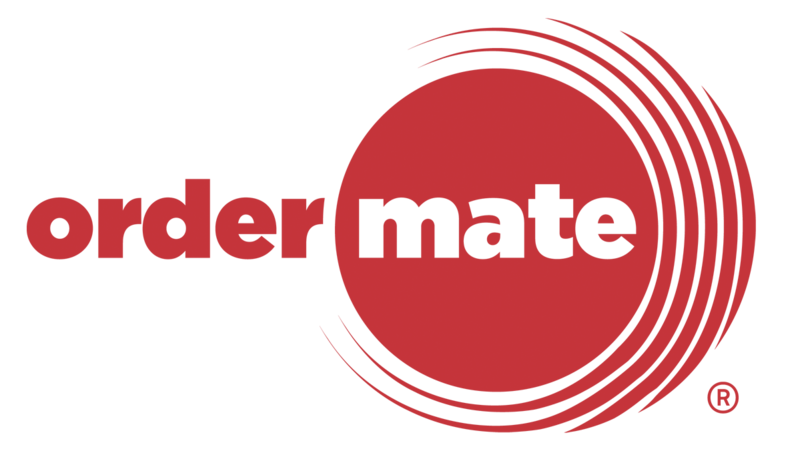 PayPal can be used as a payment type with OrderMate in 2 different manners. These are Check-in and Pay@Table. Check-In When paying via check-in, the customer will open the PayPal app and complete a "Check-In". They can then simply tell the staff member that they're paying with PayPal. It is up to the staff member to select the customer to pay off to from the WaiterMate pay screen. Pay@Table When paying via Pay@Table, the customer drives the whole experience rather than the staff member. The customer can view their own bill on their smartphone and pay off without the assistance of a staff member. The daily takings will show "PayPal" takings under the sub-heading of "Web". This figure will include both Pay@Table and Check-in payments made via PayPal. In the reconciliation screen of OfficeMate, PayPal funds will appear in the web column. Web takings should be reconciled in the same way as cash and card. If you don't enter an actual amount equal to the expected amount, a variance will be shown.